Bowker Motor Group - Bowker BWM Preston. 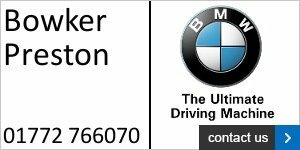 Welcome to Bowker, on the Docklands in Preston, Lancashire - Your local North West Authorised BMW dealer centrally located to serve Preston, Leyland, Chorley, Wigan, Kirkham, Garstang, Longridge and the Fylde. Tel: 01772 766070 Click here to see our website. 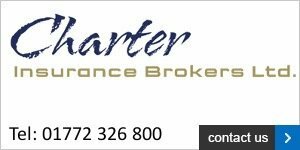 We cater for the insurance needs of all sizes of business from local family run businesses to international corporations. In every case a member of our staff is appointed as a nominated liaisons offer to ensure the highest levels of personal service are provided. Tel: 01772 326800 Click here to see our website.